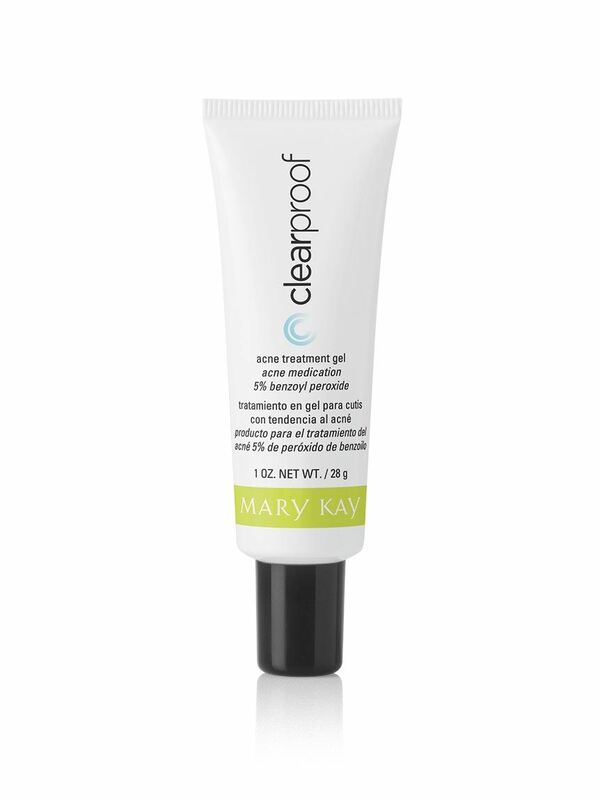 This botanically infused formula contains two percent salicylic acid to target blemishes and help clear them up. This highly effective cream absorbs quickly. This targeted treatment is part of Clear Proof®, a comprehensive skin care regimen dedicated to helping problem skin. Several products in the system feature salicylic acid, an important ingredient in the fight against acne.